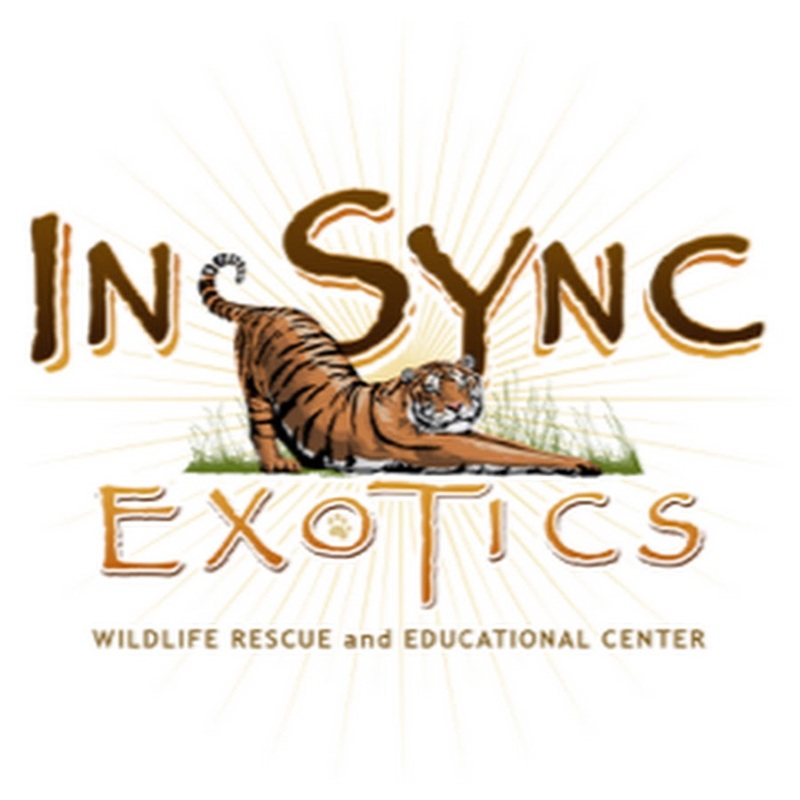 As a non-profit organization InSync Exotics are dedicated to the rescue of neglected, abused and unwanted exotic felines. It is their dream that one day there will be no need for rescue facilities, but until that day happens, they will continue to educate the public on the unique attributes and characteristics of their residents; the realities of irresponsible and/or illegal exotic wild animal ownership and captive breeding; and the need for stronger and enforceable legislation against those who abuse exotic wild animals. By visiting schools, churches, organizations, etc., through their Community Outreach Program they hope to educate as many people as possible on the work they do, and the amazing animals in their care. As part of their goal of educating the public, they offer scheduled group tours 7 days a week. For our third mission to InSync, PEIVDF brought a team of (11), including (2) new and one returning student. Six animals were treated, including (4) more tigers, a lemur, and a mountain lion. Procedures performed consisted of (5) root canal therapies, (3) extractions, and (3) oral surgical procedures. A team of 10 from PEIVDF returned to InSync for our second mission to this great facility. Two new students joined PEIVDF doctors and technicians. The weekend saw (8) animals receive treatment: (4) tigers, (2) leopards, a lion, and an ocelot. Treatment consisted of a combined total of (11) root canal therapies, (5) extractions, and (6) other oral surgeries. On the weekend of June 24-25, 2017, a team of 13 from PEIVDF travelled to Wylie TX for our first mission to InSync Exotics. The team included two new students and one returning student. Over the weekend’s work, the team treated (4) tigers, (1) lion, and (1) mountain lion with (11) root canal therapies, (1) oral surgery, and (3) gingival surgeries.